God decided to create Humans in His image & likeness with FREE WILL. Thus, man being created with a free-will, it was not a matter of "IF" man would fall into sin, but it became a matter of WHEN man would fall into sin. Hence, God was evidently prepared for such a fall, not being concerned with the "IF" man would fall, but was concerned with the HOW and WHY man would fall and enter into sin, so that we might be saved. 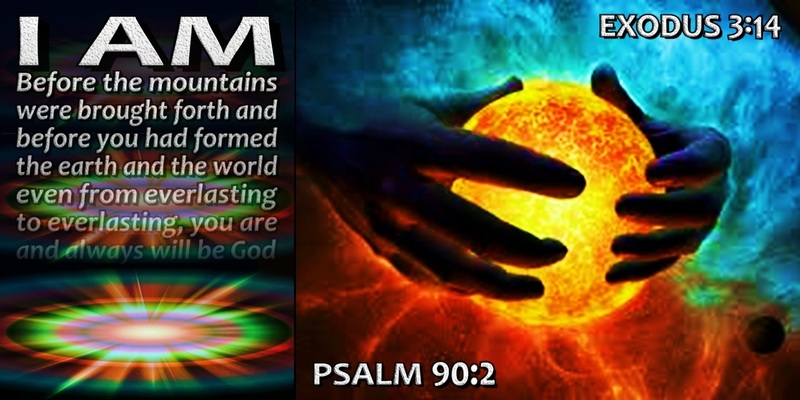 God knowingly, in His great loving wisdom, ﻿temporarily subjected mankind﻿ to this present world of sin, vanity and futility, for a time and a purpose, all part and parcel of His Master Plan! -(Rom 8:20 • Ecc 3:1). There was no other way to allow man to partake in His gracious and merciful act of salvation. Man must not have entered into sin as Satan entered into sin. We were tempted to sin, by Satan, but Satan was tempted by no one but himself. Satan had no excuse to sin, we did. Satan seemingly gave us REASON, a seemingly good EXCUSE to sin. Not that we should have sinned, because God warned us not to disobey His decree, but we did disobey and have suffered temporary consequences. Beings created as free-will agents, will eventually choose to sin. God foreknew that we would sin, either way, with or without temptation. So for God, HOW we would enter into sin, was His aim. When Lucifer and the Angels fell, there was no example or representation of Evil, or an Evil One to tempt them. Lucifer sinned all by Himself, without being tempted by others. There is no excuse and no one to blame for Lucifers' sin, but Lucifer himself. No one beguiled Lucifer, tempting him to fall. Lucifer caused his own fall. 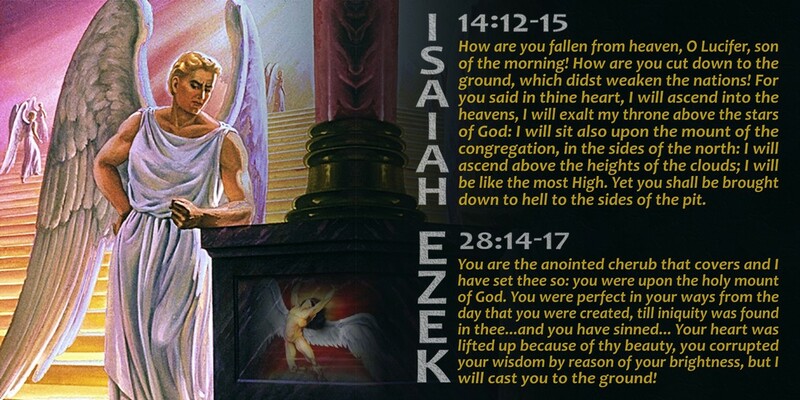 Satan sinned being tempted by no one but himself -(Isa 14:12-17). As a result, Lucifer and other Fallen Angels, who sinned in the same way, can not be saved. We humans have fallen, but not as the Angels have fallen. We sinned having representation, example and warning of sin (the Tree) with an Evil Being (Satan) present in the garden, which tempted us into sin. God foreknew that one-day, man, who was created with a free-will, would eventually fall, (just like the Angels with free-will fell), all by themselves, without a tempter, just as Lucifer did. But God wisely, timely and purposefully intervened to prevent us from entering into sin, the same way as Lucifer did. Why? So why did God, ﻿﻿purposely and wisely placed the Tree Of Knowledge into the Garden﻿﻿ and allow Satan to tempt us into sin, ‘instead of’ allowing us to sin, by and through our own temptations?? So mankind could be saved. 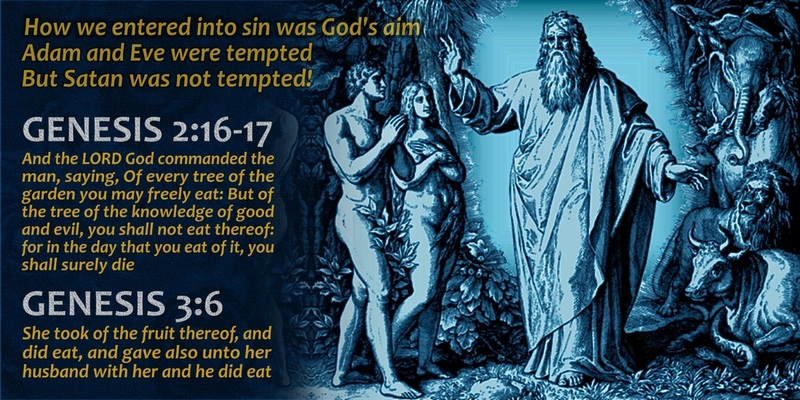 If God would have allowed us to enter into sin, without being tempted by another, WE, like Satan, would have also entered into sin, by being tempted by our own free-will desires and hence, could not have been saved. God so loved us, that He purposed to die for our sin and to take our punishments upon Himself before we were even created on the 6th day. This is how and why Jesus is called the, "Lamb slain from the foundations of the world" -(1Pe 1:19-20). Thank God Almighty He is a God of LOVE, who is Omniscient (all-knowing), Omnipresent (everywhere) and Omnipotent (all-powerful); otherwise, our fate would've been eternally sealed, without hope of salvation. 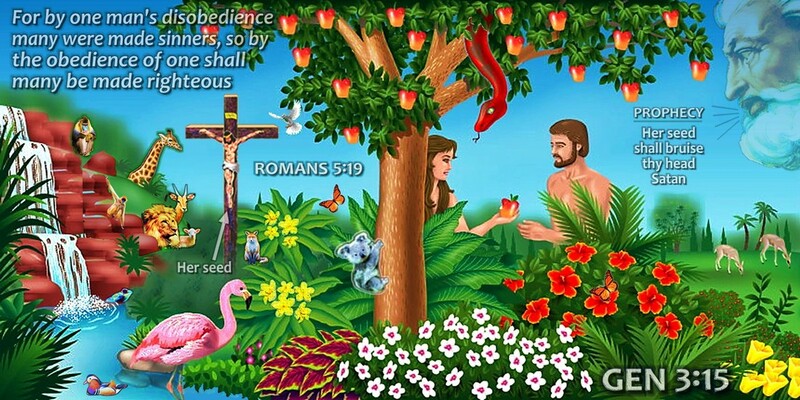 Hence, God placed the Tree of the Knowledge of Good and Evil in the garden of Eden, foreknowing that Satan would enter the Garden to tempt Adam and Eve! And God allowed Satan to do so, rightly according to ﻿﻿His Master Plan﻿﻿ and Purpose for all of mankind, past, present and future. Do you think God was somehow caught unaware and off-guard, not knowing of Satan’s scheme to tempt mankind? 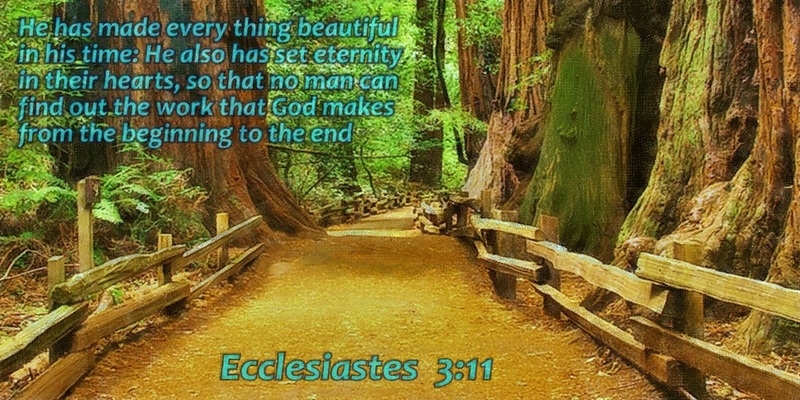 Scripture says, "God knows the end from the beginning of ALL things". 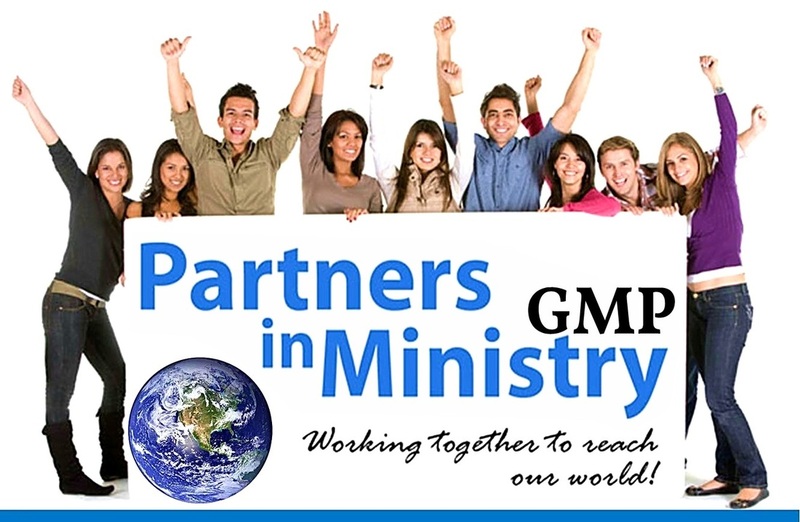 Satan, unknowingly played a pivotal role in fulfilling ﻿﻿Gods' Master Plan﻿﻿! yet done, saying, MY PLAN shall stand and I will do all that I please!